The Town Council maintains over 500 street light columns in Hailsham (including Magham Down). 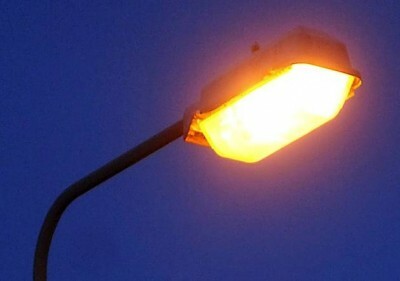 If you notice that any street light is not working, on 24-hour burn or has been damaged in any way, please report this to the Town Council on 01323 841702 (during office hours). All faults reported by members of the public will be recorded and details passed on to the relevant authority. Site visits and repairs to street light columns are usually carried out within three working days of reporting.